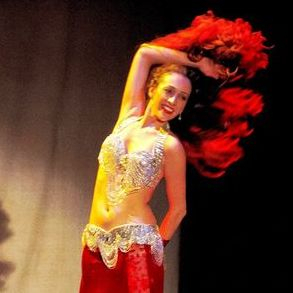 You've found one of New Zealand Belly Dance's most exciting, popular, and fun events of the year! 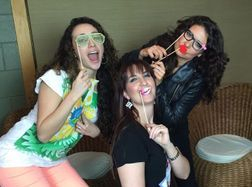 The Phoenix Retreat! 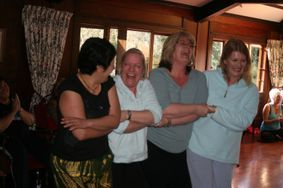 Our vision is to enable you to learn and grow in your dance, to reach dancers who feel out-of-touch or are struggling to get inspired in their dancing, and to make the retreat a safe environment for dancers to really let their hair down, be silly and play while mingling throughout the weekend with our incredible international and New Zealand teachers. 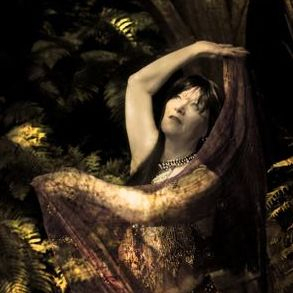 The Belly Dance Retreat is an incredible weekend where you will experience inspiring technique, choreography and discovery workshops with international and local teachers, entertainment, games, non-stop laughter, relaxation, and a chance to make new dance friends! There are 35 spots available and we have been sold out several times over the last few years, so if you would like to book your spot please register now. You couldn't find a more beautiful spot to relax and have fun than at the stunning Bella Rakha Retreat Centre, boasting 32 acres of native bush and bliss, just 25 minutes from Auckland CBD. 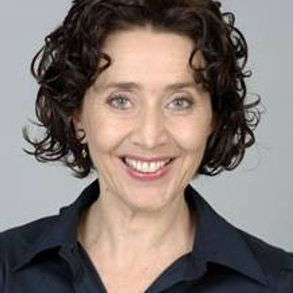 This year, you will get the chance to learn from one of the hottest international teachers traveling the globe today: Marta Korzun! the Ukraine and abroad, including Cairo. 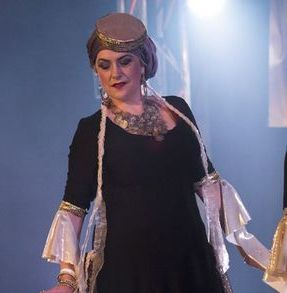 She has attended in depth training with great masters of oriental dance including Kazafy, Raqia Hassan, Mahmoud Reda, Khaled Mahmoud, Randa Kamel, Wael Mansour, Yousry Sharif, Aida Nour, Lubna Emam, Amir Thaleb, Hatem Hamdy and many others, as well as sought after Ukrainian and Russian teachers. From USA to Japan, from Europe to Australia - her work is known and loved all over the world. Beautiful lines of hands, sculpted accents, spectacular posture and extraordinary charisma! All of this will make you fall in love with Marta and recharge your inspiration for dance by simply watching her. With a Variety of movements, exclusive technique, complex elements in the hips (and belly), and exquisite hand work - everyone can take something special away from training with her. Marta is a truly fascinating dancer. Don't miss the opportunity to learn from the her to take your dancing to the next level and find your own style of dance! 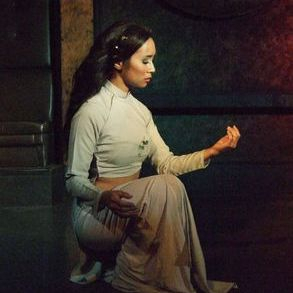 Kateryna Siham is a master teacher in oriental dance, working and performing in UAE, Bahrain, Oman, and Egypt. She specialises in classical oriental dance and traditional folkloric dance forms of Middle East. Since 2009, she has been performing at the most prestigious venues across the Gulf region and has been researching local traditions and dances including Khaleeji, Iraqi and dances from the southern parts of Iran. Not only is she currently a working dancer in the Middle East, she is has won the world championship of oriental dance (IDF, 2011, Italy) and is a two-time champion at the Eurasia International Dance Federation championship in Georgia (IAED, 2014). She has been a judge at international dance competitions, and a soloist of National Bahrain Troupe - Mohamed Bin Faris Band performing at cultural events and Bahrain's National Day. 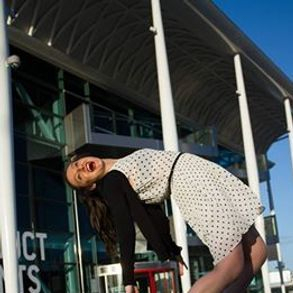 This talented beauty is also a graduate from the British Theatre Dance Association. You can find out about the announcements of the lineup of workshop teachers and activities both here and on our Facebook page, so stay tuned! 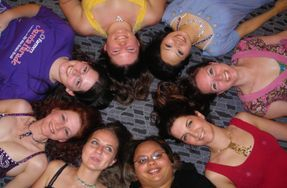 If you've never been on our retreat before (or you have and would like to relive the memories), please feel free to check out our past retreats, with information on activities, teachers, and testimonials. You can also watch trailers for the 2013-2018 retreats, which give you a pretty good idea of all the wonderful things you'll get up to! Please feel free to let me know if you have any questions or would like to register your interest, I’ll be happy to chat to you! There will be ample opportunities for you to dance, watch our teachers and other guests perform, and show off your improvisation skills. It’s going to be heaps of fun, whether you’d prefer to sit back and enjoy being entertained or if you’d like to share your dance with us! This is one of the most encouraging environments to perform, so feel free to perform no matter what your experience level! Send your music ahead of time if you’d like to present an item or two! Group and solo items are welcome! Works in progress are also welcome! Our teachers this year hail from far and wide around NZ and beyond! For their bios, please scroll down the page. There will generally be two streams of workshops, including lecture/technique/style/choreography workshops, and also theory and discussion based workshops to broaden our knowledge. Two wonderfully prepared healthy dinners will be provided for all dancers to fill their bellies after the days’ fun, and snack platters will be provided during the day between activities. Our chef Hayley has had the most amazing feedback on her meals each year - some people even say it is the highlight of the retreatYou can also purchase our pre-packed lunches and breakfasts or you are welcome to pack your own lunches, breakfasts and drinks for the weekend (we have structured it this way to help you make savings by supplying some of your own meals). Once you have registered, you will receive a confirmation email within a few days, and a detailed information pack a couple of weeks before the Retreat. This will include travel information and maps, a suggested packing list, daily schedule, and any other final details. Please let us know if you would like to share accommodation with any attendees in particular, and we will do our best to make it happen. 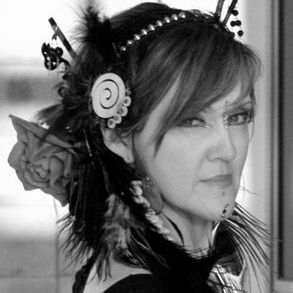 Founder and director of Phoenix Belly Dance, a multi-award winning dance company and home to some of New Zealand's most sought after performers and teachers. 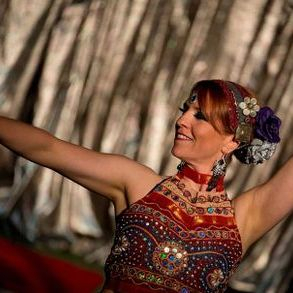 Candice received the Tarazade Festival’s Trained by the Stars Award in Turkey in 2012, was winner of the Bellydance Evolution International Casting Competition 2014 (LA/Sydney), taught and performed at the 2015 Tarazade Festival in Turkey, and was cast in a supporting role during the Bellyqueen Journey Along the Silk Road in Oz 2016 Tour. 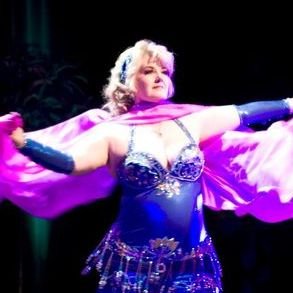 It's one of Candice's most closely held beliefs that belly dance has benefits for everyone, both psychological and physical. The multiple layers and genres of belly dancing allow students to explore and find the styles they are most comfortable with, ones which make them feel beautiful and powerful. Thrilling workshops, making new belly dance friends, non-stop fun and activities, relaxation time, and a stunning weekend away at our new location, the spectacular Bella Rakha Retreat Centre! The venue is surrounded by nature, facilities are lovely and inviting with comfortable one or two sleeper rooms, spacious workshop rooms and brand new kitchen and dining facility. The venue has recently been refurbished and plays host to several local artists and sculptors, and has a massive Frisbee golf course!